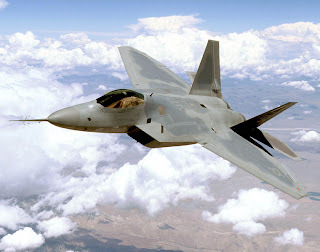 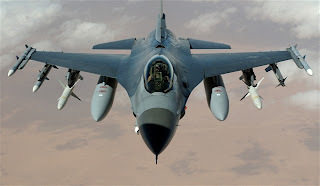 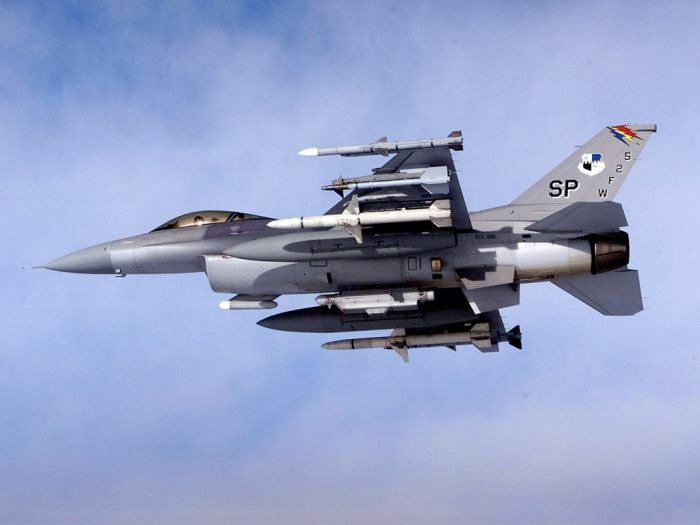 A fighter aircraft is a military aircraft designed primarily for air-to-air combat with other aircraft, as opposed to a bomber, which is designed primarily to attack ground targets by dropping bombs. 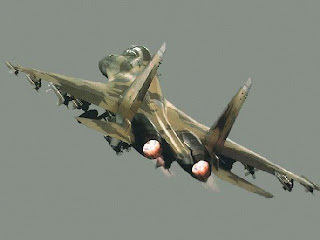 The hallmarks of a fighter are its small size, speed and maneuverability. Many fighters have secondary ground-attack capabilities, and some are dual-roled as fighter-bombers. Consequently, the term "fighter" is sometimes extended colloquially to include dedicated ground-attack aircraft. 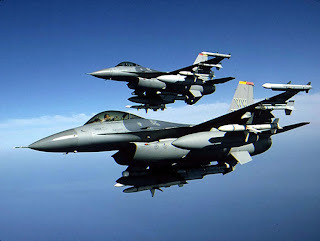 Fighters are the primary means by which armed forces gain air superiority over their opponents in battle. 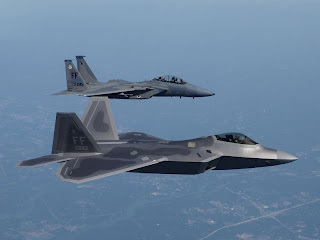 Since at least World War II, achieving and maintaining this air superiority has been a key component of victory in warfare, particularly conventional warfare (as opposed to guerrilla warfare). 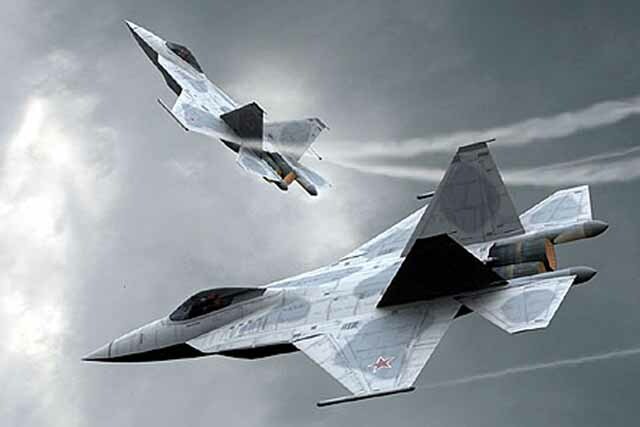 The purchase, training and maintenance of a fighter fleet therefore consumes a substantial proportion of the defense budgets of modern armed forces.